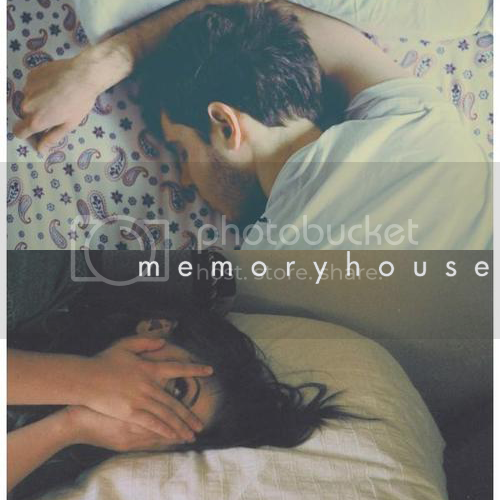 The music crafted by the Ontario-based group, Memoryhouse, for their latest EP, The Years, is undeniably gorgeous. Their songs evoke the same serene, gauzy images you would envision when listening to bands such as Beach House or the Radio Dept. These ambient pop duo offer music that’s sweet and atmospheric, with generous streaks of melancholy. The end result are aural treats that are both soothing and disarming; languid and dreamy. Although their four song EP is a pleasure to listen to in its own right, I am most mesmerized by their hauntingly beautiful cover of Grizzly Bear’s underrated gem, ‘Foreground’. It’s all I be listening to for these coming days-- perfect for the state of my mind that I’m currently in right now. Achingly beautiful stuff, you guys.